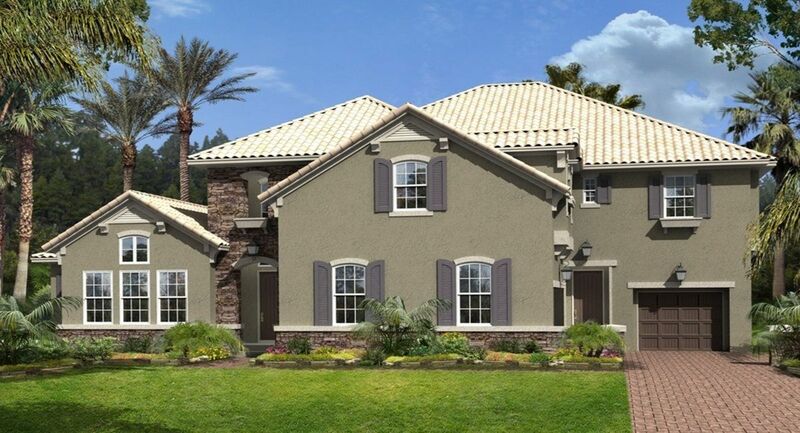 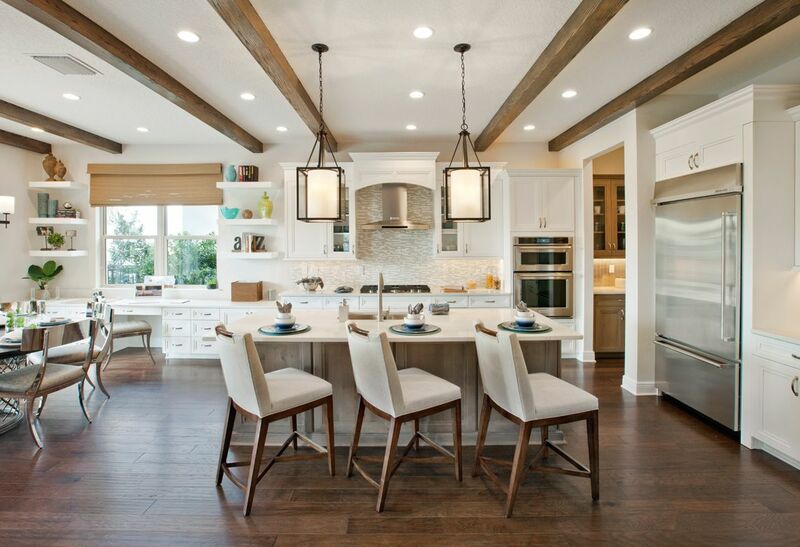 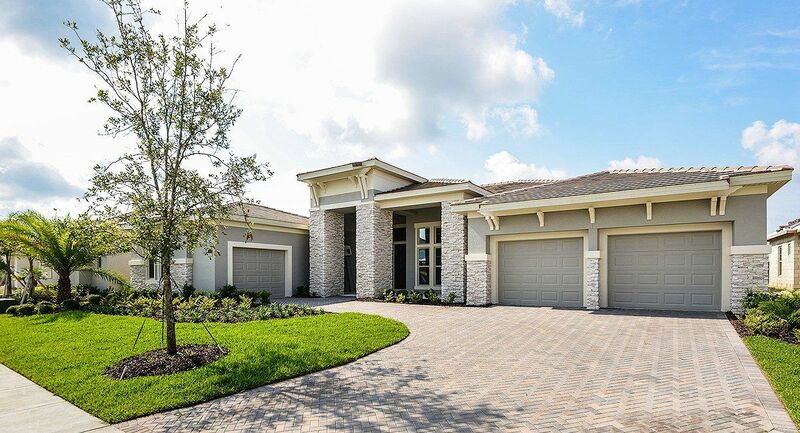 Located in beautiful Winter Garden, Isles of Lake Hancock is a neighborhood of stunning lake views. 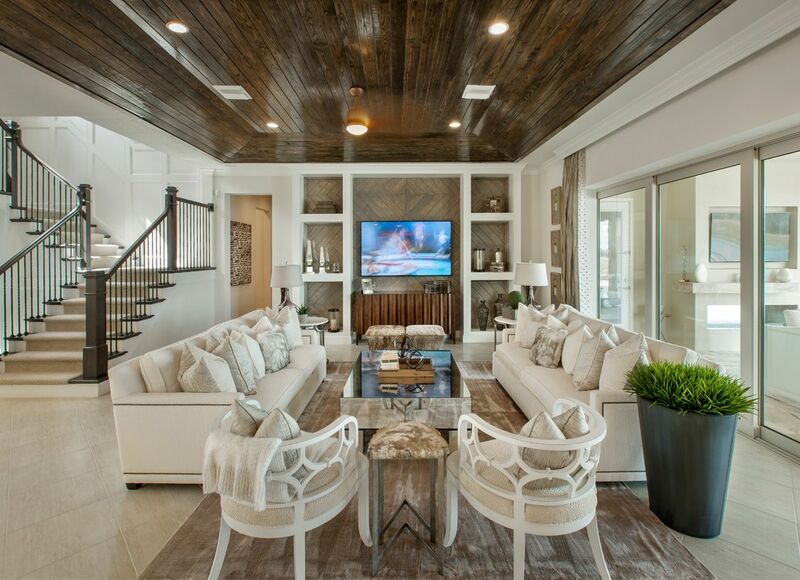 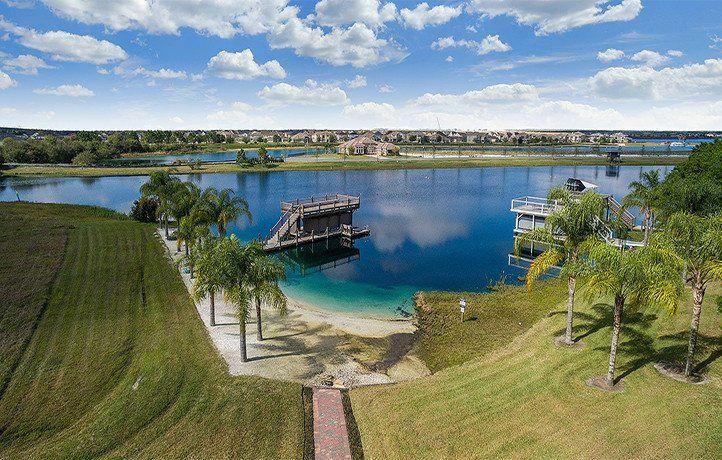 In fact, 15 home sites in the private enclave of only 71 homes offer front and rear views of the water. 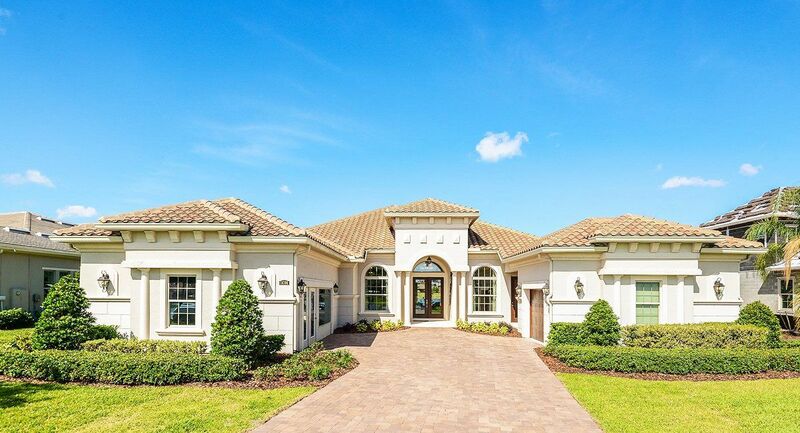 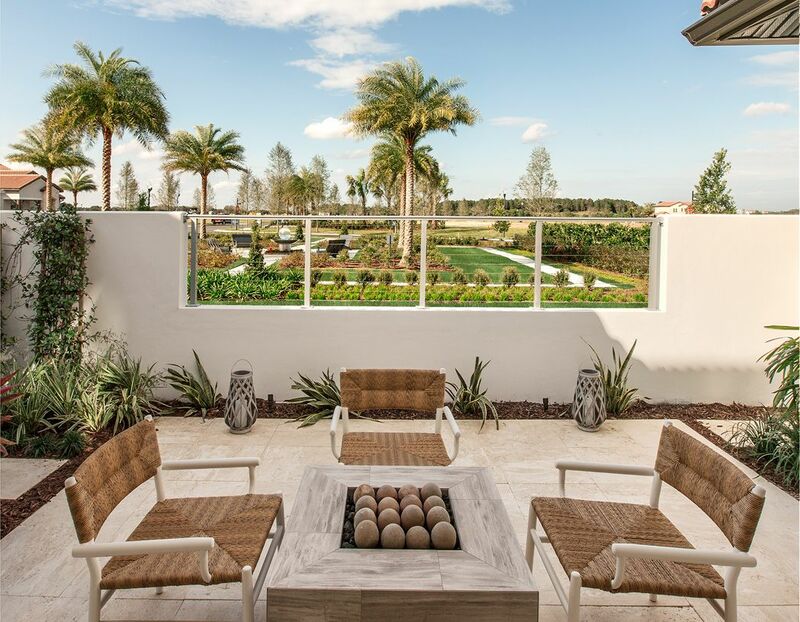 A lovely drive of 9.6 miles, past palm trees, numerous lakes, and open green space, delivers you to the heart of Winter Garden, the cultural capital of west Orange County, and one of Old Florida's original resort communities. 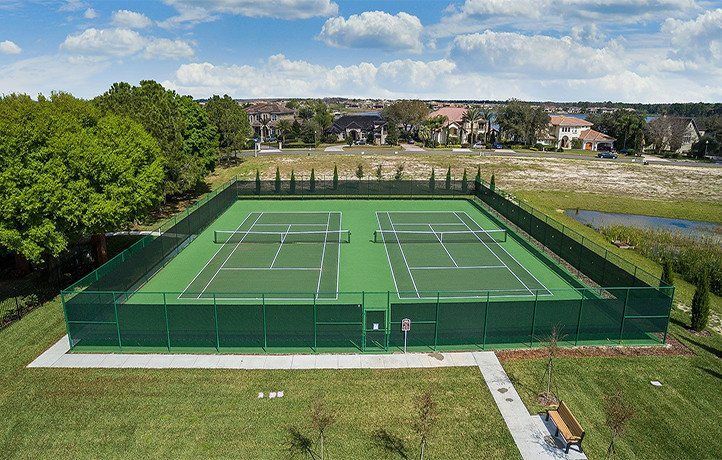 With its downtown listed on the National Register of Historic Places, Winter Garden offers fine shopping, terrific cultural opportunities, and one of central Florida's leading farmers markets. 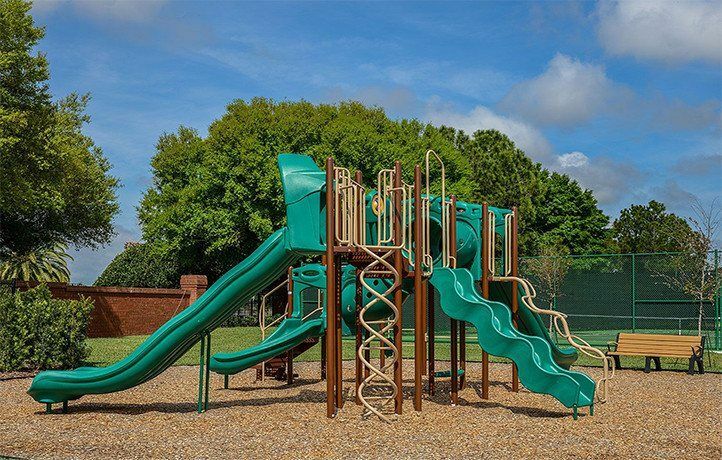 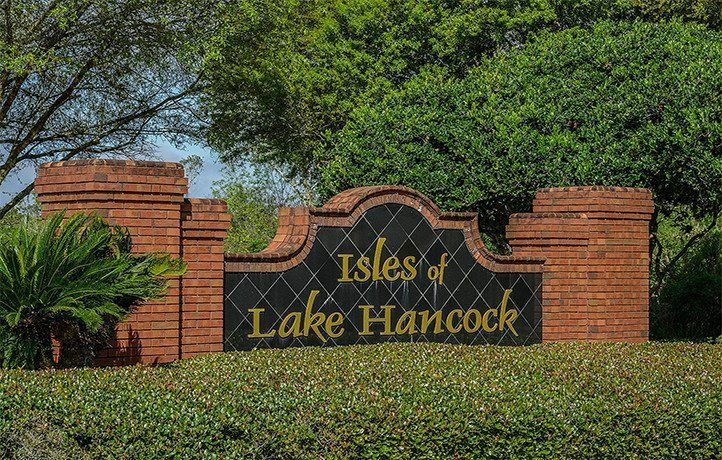 On the shores of a beautiful lake that shares its name, Isles of Lake Hancock is an exclusive, gated community with lake views in a neighborhood that offers tennis courts, gazebos, and lush, green park spaces.